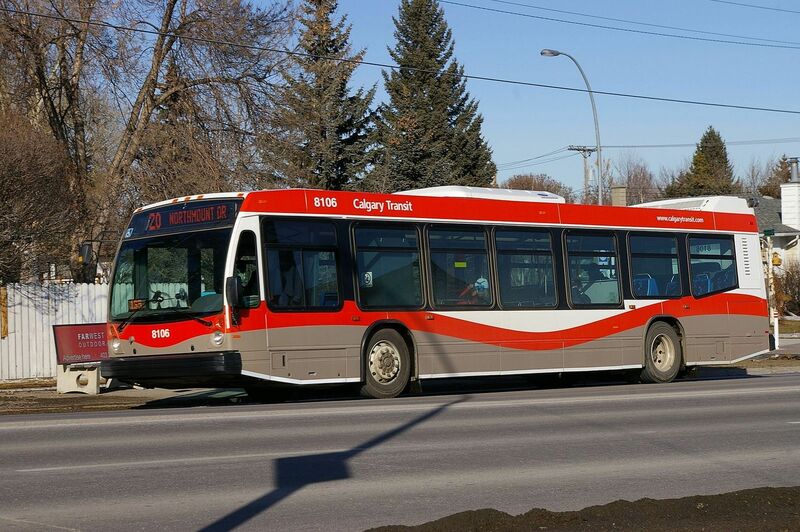 With Calgary Transit ridership and revenue both on the decline in recent years, city administration is recommending a $6.8M cut to transit for 2018. The reduction would affect 27 routes throughout the city. The prospect of cutting transit service presents a conundrum for councillors—and raises larger questions about the future of Calgary’s bus system as new technologies disrupt urban transportation. The 2018 cut is one of many being proposed across all city departments. 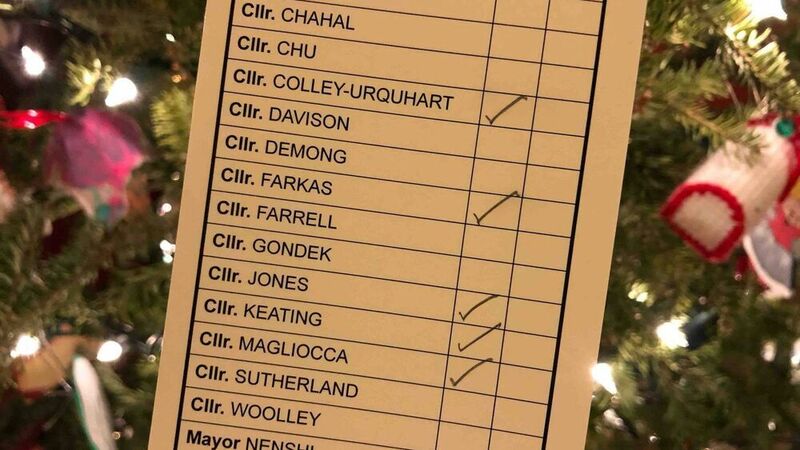 Calgary’s new city council will flesh out and vote on the budget adjustments this week. “A big piece for me is that if we actually reduce service in some areas, we may end up getting into a vicious circle where we’re taking in even less revenue,” says first-term councillor Jeromy Farkas. Transit ridership peaked in 2014 and has dropped 7% since—in large part due to the economic downturn. But the way people get around the city is also changing, thanks to services such as Uber and car2go, along with new bicycle and pedestrian infrastructure. And as new transportation choices become available, it’s easier for Calgarians to forgo waiting around for a bus that comes infrequently. There are more convenient alternatives. 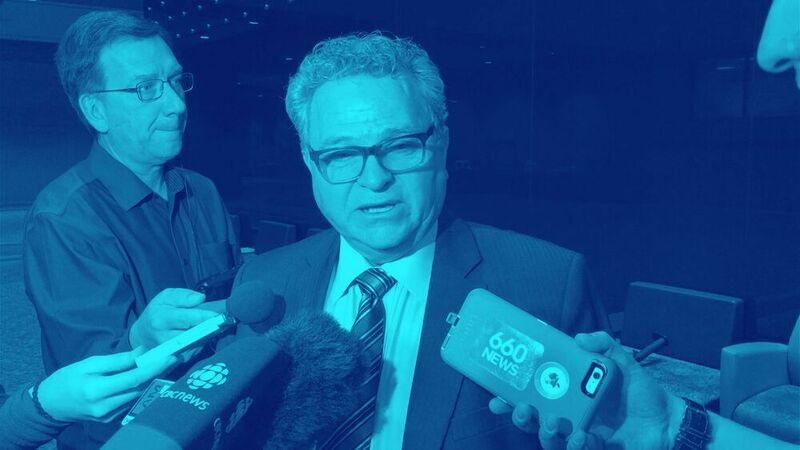 “When you can get an Uber for a certain amount to the free fare zone or to your skeletal transit network, what impact does that have on our feeder bus routes?” said Coun. Evan Woolley, noting that the buses are expensive to operate. 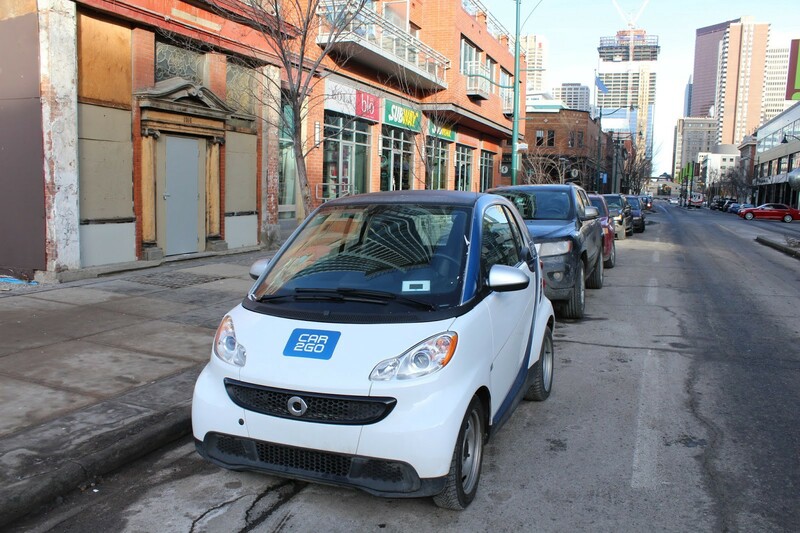 It doesn’t help that while companies such as car2go offer sleek smartphone-based user experiences, Calgary Transit still requires riders to fish into their pockets for coins and paper tickets—the legacy of a botched (and costly) attempt to introduce electronic fares here. In recent years, the way people get downtown has shifted for better and worse. The total number of trips into the core has declined steadily since 2013, and the mode mix has changed. Walking and cycling are up as a percentage of trips—but so is driving, as parking costs have gone down thanks to the downturn. Transit has taken the hit. In the outer reaches of the city, meanwhile, where Calgary Transit runs obligatory but infrequent feeder bus service, it’s questionable how deeply cuts would be felt. The city isn’t specifying exactly which routes would be affected by the cuts, but spokesperson Sean Somers said it would be lower-performing routes. As Calgary approaches the next four-year budget cycle beginning in 2019, these questions will only become more pressing. Willem Klumpenhouwer, a PhD candidate at the University of Calgary’s Schulich School of Engineering, says the city needs to decide what kind of transit model it wants. Should it continue with more of a coverage-based model, where token bus service is extended to all areas of the city, or shift to a ridership-based model?